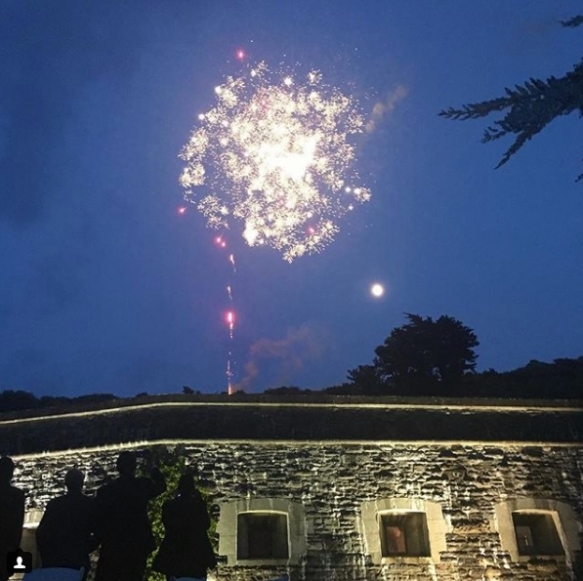 Perched on the cliffs on Cornwall’s south coast, Polhawn Fort is the most magical venue for a wedding any time of year, but there’s something quite wonderful about seeing in the new year there. 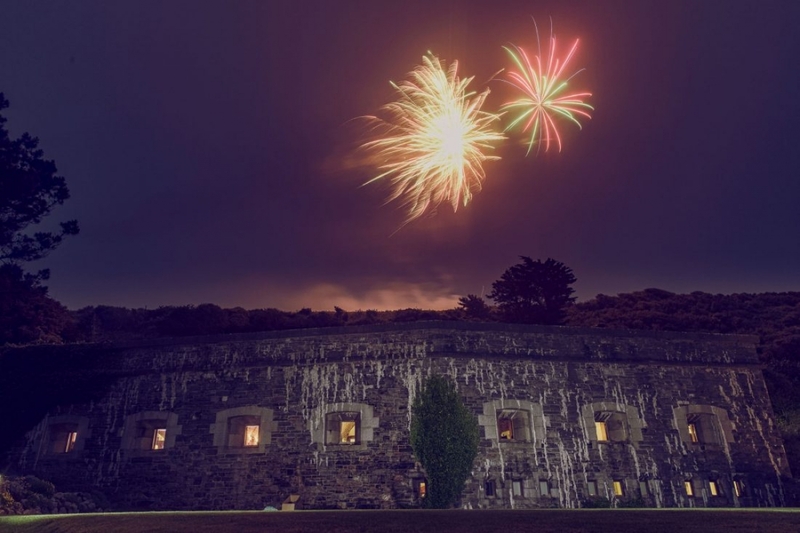 A special ‘New Year 2020 Extended Stay’ offer means your family and friends will enjoy a wonderful four-night stay in the unique historic fort nestled into the side of a cliff with dramatic sweeping views of Whitsand Bay. The luxurious accommodation and roaring open fires will ensure everyone is snug, while the location lends itself to wild coastal walks to iconic destinations such as Rame Head or the cosy pubs in the nearby twin fishing villages of Kingsand and Cawsand. Providing the idyllic setting for a romantic Cornish coastal wedding including all of the equipment you will need to host an unforgettable wedding party and accommodation for your nearest and dearest, it’s an incredible offer. Monday 30th December 2019 until Friday 3rd January 2020 now £8,995 (was £10,560).